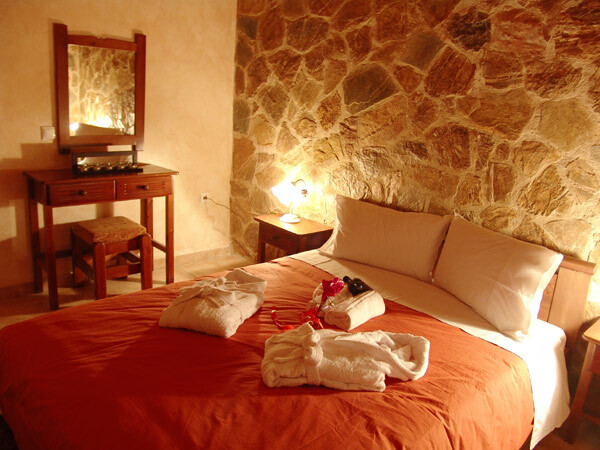 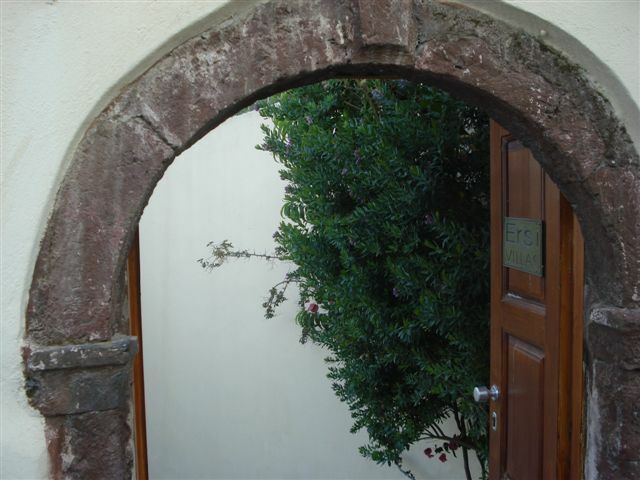 Our family environment combined with the privacy and cleanness, is sure to make your holidays the most enjoyable yet. 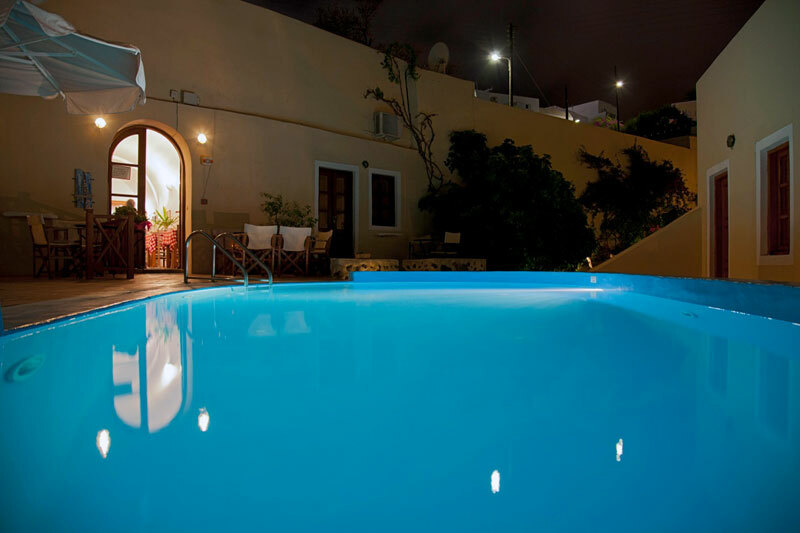 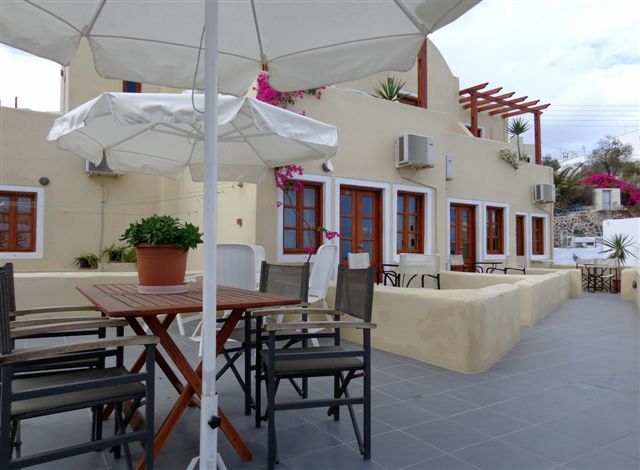 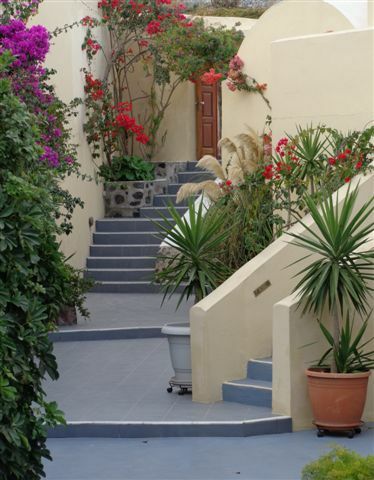 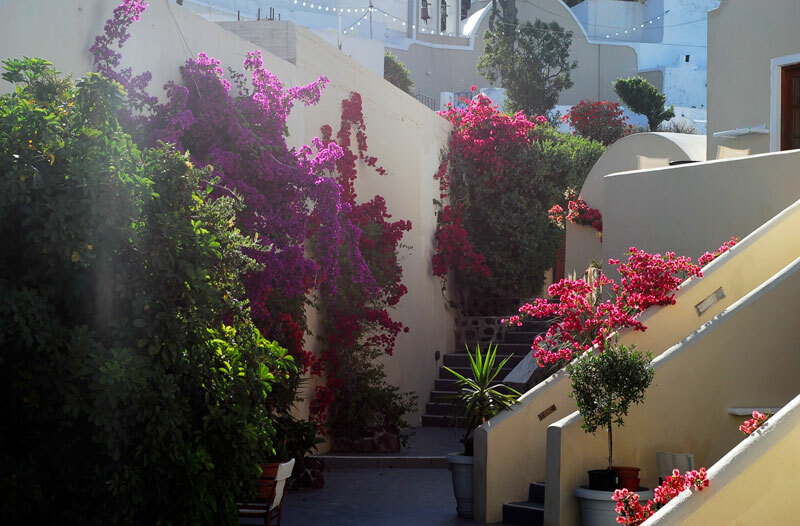 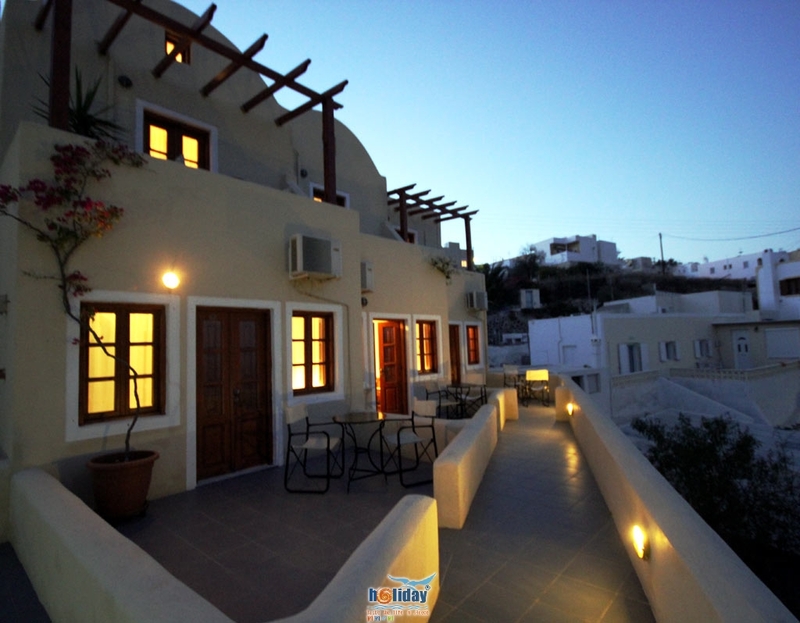 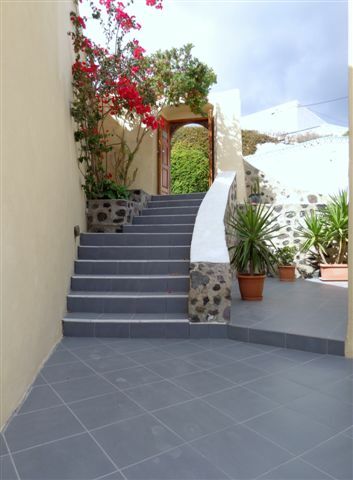 Villa Ersi is situated in the charming Firostefani area , 500 meters from the main square of Fira , the picturesque capital of the island. 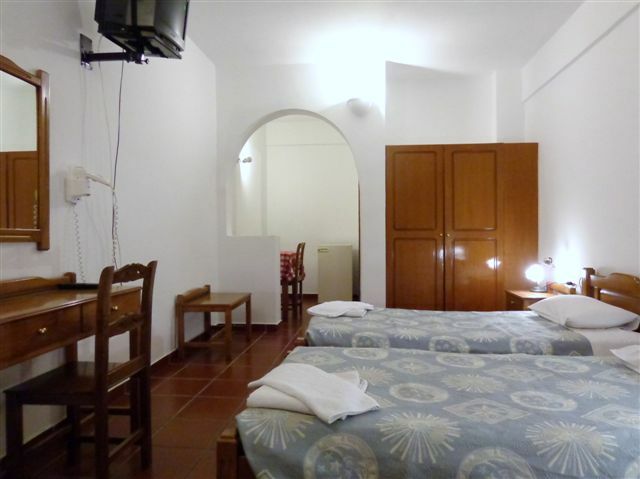 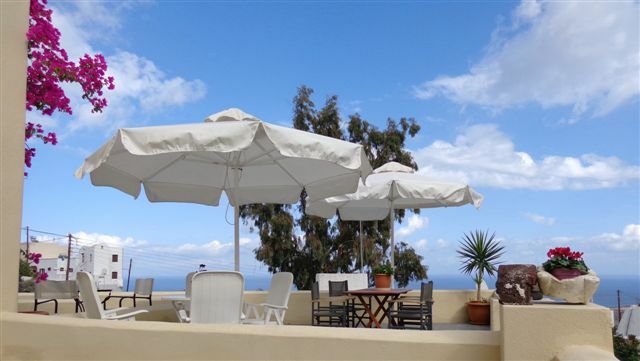 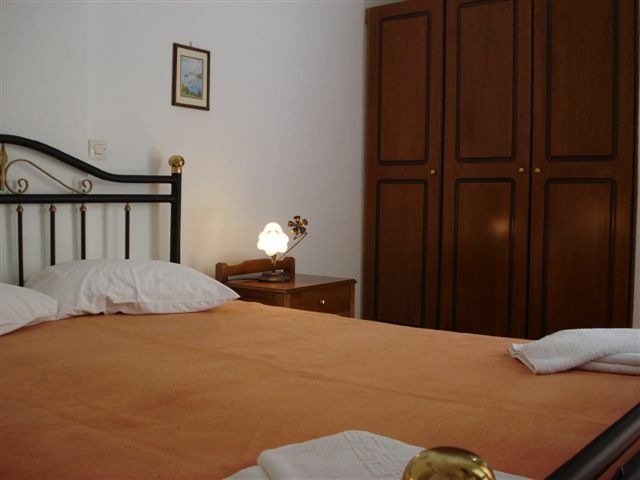 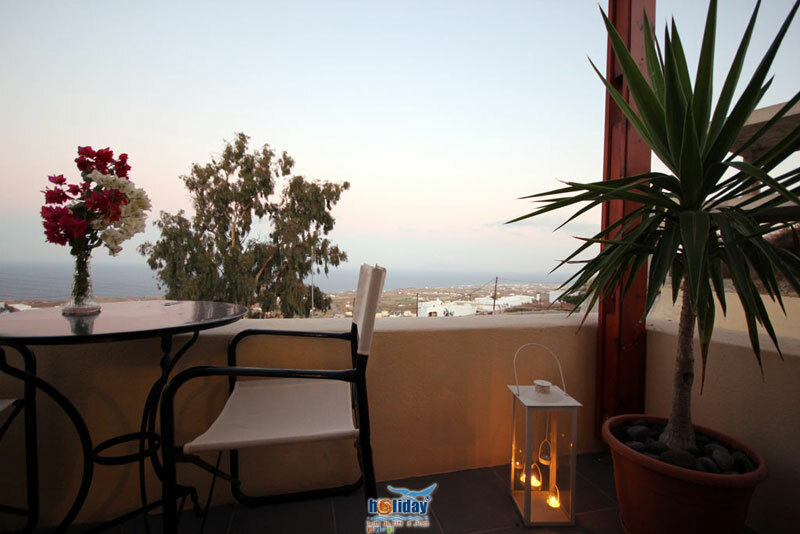 Our situation offering a view to the Aegean Sea and the Eastern coastline of the island, quick access to the city's shopping area and island's night life. 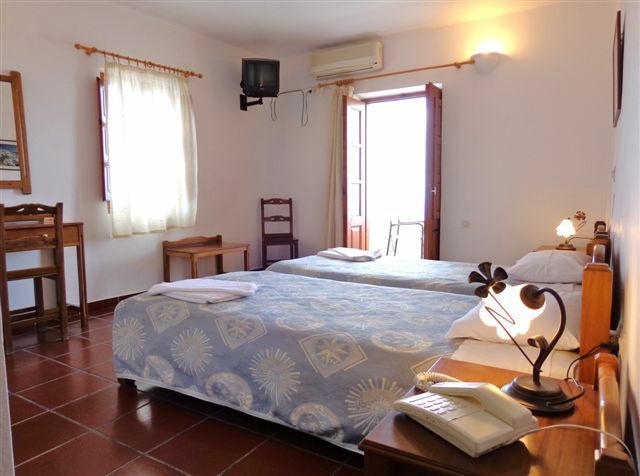 The location of our villas, away from cars and noise, in combination with the peaceful environment, guarantees for relaxing vacations.